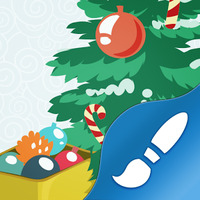 Christmas Tree wallpaper is related to Android Themes, Wallpaper, Christmas Wallpaper. Installation requirements: A minimum of 444.50 KB of free memory space and Android 1.6 or higher. Do you like Christmas Tree wallpaper?